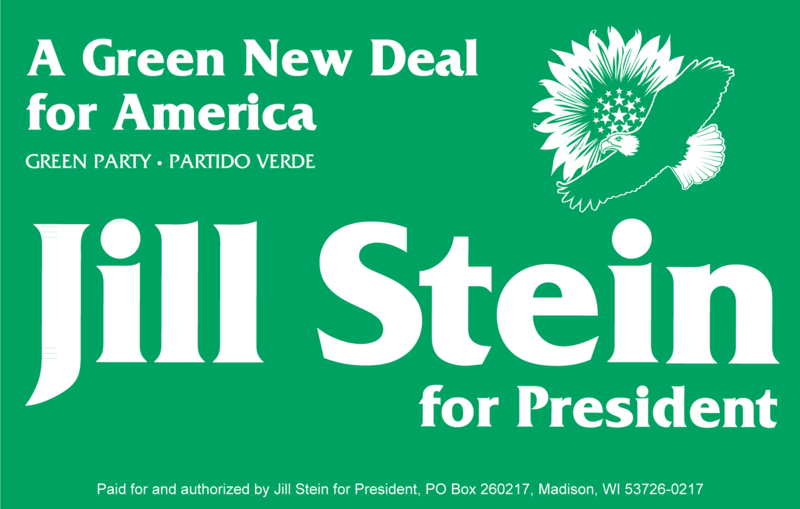 The Green Party…nominated Platt [as its candidate for the State House of Representatives, 115th district] by convention. Afterwards, that same year, Platt [ran] in the Democratic primary for that same seat..and lost that primary. The Democratic Party of South Carolina had then sued Platt, saying that by trying to be the Green Party nominee in November 2008, he was violating a pledged he signed when he entered the Democratic primary. The pledge, which is in section 7-11-210 of the election law, says if someone who lost a fight for a party nomination still tries to run for the same seat in November some other way, “the chairman of the party which held the primary shall forthwith institute an action in a court of competent jurisdiction for an order enjoining the person from so offering or campaigning in the general election.” See this story. Thanks to Dave Gillespie for the link. SC Green Party Co-Chair Gregg Jocoy was present at the hearing and blogged about the experience on Green Party Watch. It seems from Gregg’s report that the ACLU’s strongest points were scored on the discriminatory effect of the loyalty oath on parties that nominate by convention. …[A]nother justice said ~Anderson V Celebrezze requires that one of the two parties involved must be subjected to different rules that the other party. How does the loyalty oath discriminate against one party versus another?~ Sells explained that the law allows the party holding a primary to sue to keep a candidate off the ballot after a loss, but has no provision allowing a party which nominates by convention to do the same, meaning that they were subject to different rules. The nature of the hearing will become more clear when the court proceedings are released with the judgment, which should come in a few months. However, it has to be said based on Jocoy’s account that the hearing did not go well for the Green Party. Only two justices questioned the attorney for Charleston County Democratic Party chairman George Temple. Two justices who expressed some sympathy for Platt also wondered why the constitutional questions were not raised in the lower court. ACLU attorney Sell’s reply that he was not permitted to introduce constitutional questions by the lower court judge appeared to count for little. Jocoy’s account of the court hearing is here: http://www.greenpartywatch.org/2010/01/08/personal-observations-of-a-supreme-court-hearing/. There are actually two cases before the courts stemming from his blocked 2008 run for SC House District 115. Ballot Access News very helpfully discerns the difference between the two cases: Tempel v Platt and South Carolina Green Party v South Carolina Election Commission. This case [the state case Temple v Platt] is separate from Platt’s case pending in the 4th [federal] circuit, South Carolina Green Party v South Carolina Election Commission. That federal case argues that it is unconstitutional for South Carolina to keep a party nominee off the general election ballot if that same nominee later tries to get another party’s nomination and loses the fight for that second party’s nomination. All the briefs have been filed in the federal case, but no hearing date has been set. One may read this post and wonder what the difference is in the two cases. The reason there are two cases is that Platt faced two legal barriers to being put on the November ballot as the Green Party nominee. First he placed the barrier of a state ballot access law, which is the subject of the federal case. Second, he faced the barrier that another state election law gives a party to power to sue someone who tries to run against the party’s nominee, if that person had first tried to obtain that party’s nomination and had failed to get it. That second law would even make it illegal for someone like that to run as a write-in candidate in November. All of these laws make little sense, given that South Carolina permits two parties to jointly nominate the same candidate. None of the other states that permit fusion place such landmines in the path of anyone who tries to use the fusion process. The Post & Courier is conducting an online poll, asking “Should a political candidate be able to register with more than one party to run for elected office?” We encourage Greens and other supporters of independent politics to visit the poll and vote ‘yes.’ The poll is here: http://www.postandcourier.com/polls/2010/jan/should-political-candidate-be-able-register-more-o/. However, when the Democratic Party primary was held, Anne Peterson Hutto won the nomination. The South Carolina Green Party assured Platt that he was their nominee, and the November election was expected to be a three way race. The Democratic Party, in the form of Charleston County chair George Tempel, sued to keep Platt off the ballot. Platt had signed a pledge that he would not seek write-in votes nor seek nomination by petition should he lose the primary. Platt was represented by the Voting Rights Project of the American Civil Liberties Union. Despite the fact that Platt had not violated any of the actual terms of the pledge, as he was not seeking nomination by petition nor write-in votes, the court in Charleston ruled in favor of Tempel. The state supreme court will hear oral arguments this Wednesday in Columbia. Several members of the South Carolina Green Party steering committee will be in attendance.